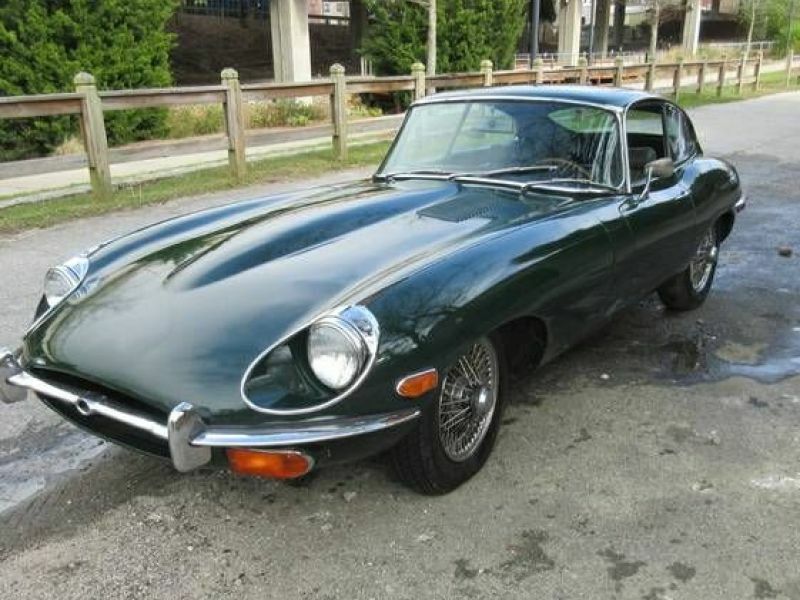 1970 Jaguar XKE for sale - Classic car ad from CollectionCar.com. 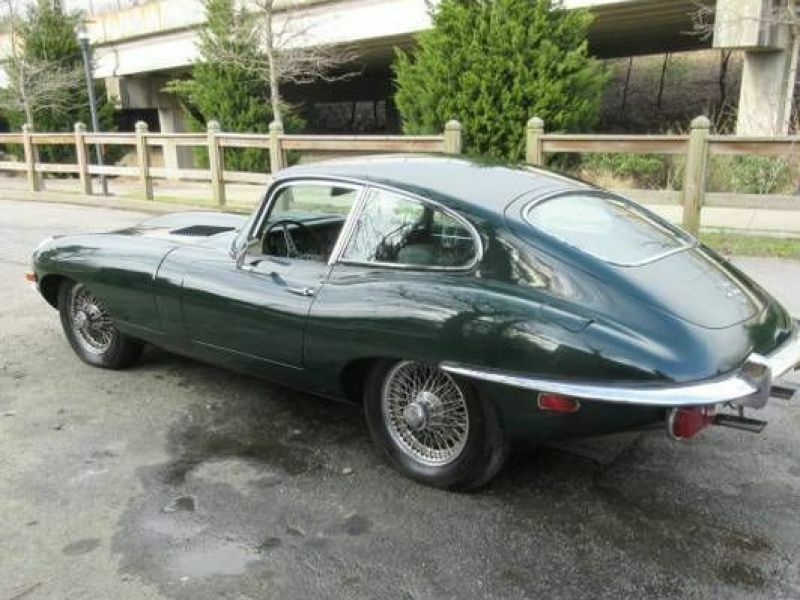 1970 Jaguar XKE Coupe (not 2+2) Series II. Fully documented 1 owner low miles. Original unrestored. Only 34,842 miles, 4.2 L, 6 cyl, 4 speed, chrome wire wheels, original radio. All manuals, sale's invoice, original tools. 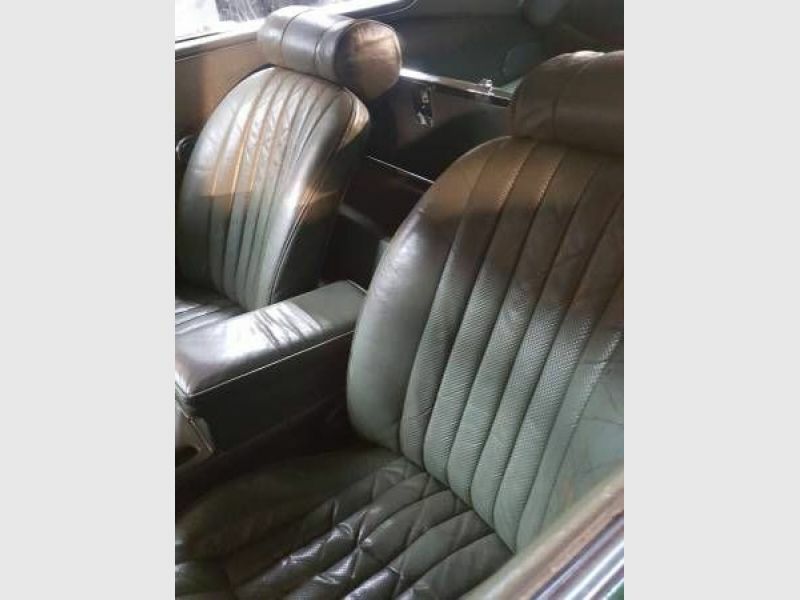 BRG with Suede leather interior, Rare find!